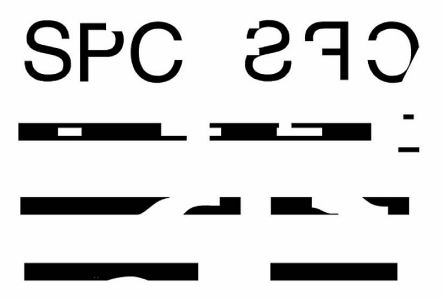 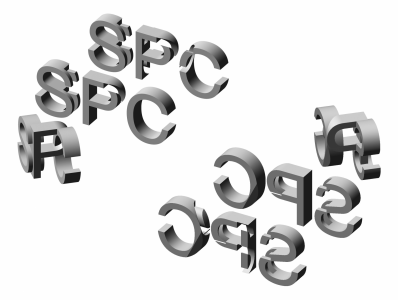 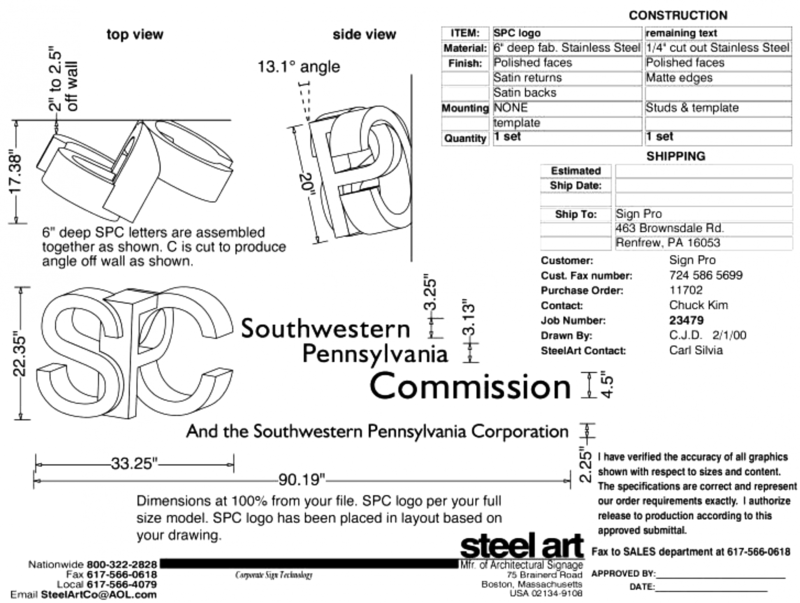 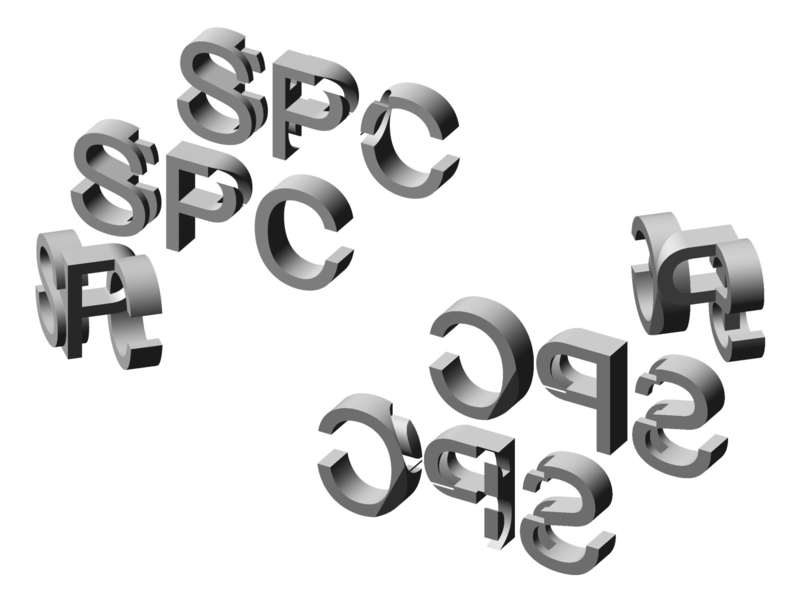 The SPC letters were supplied as a physical model in the orientation shown. 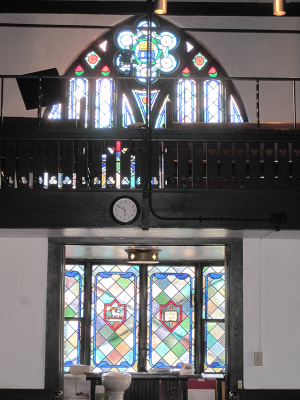 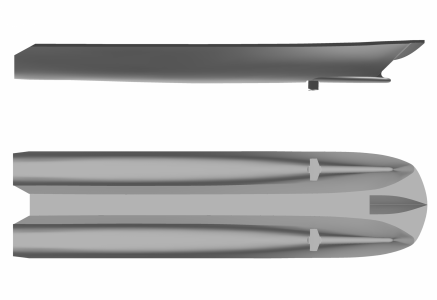 A few measurements were taken for reference and a cad model was built in FormZ. 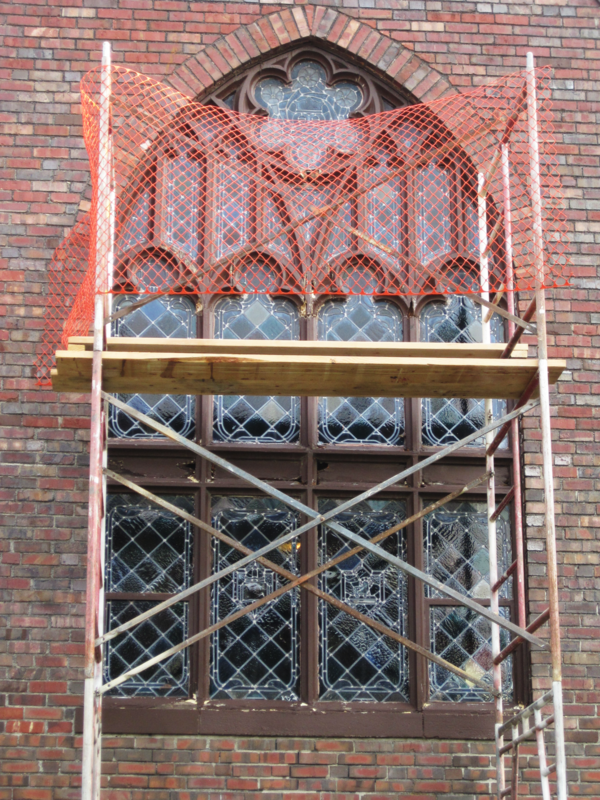 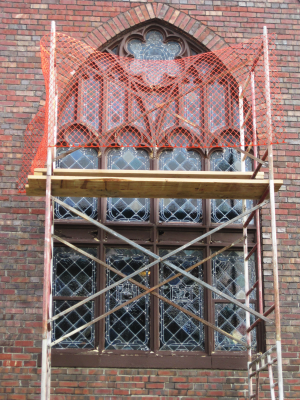 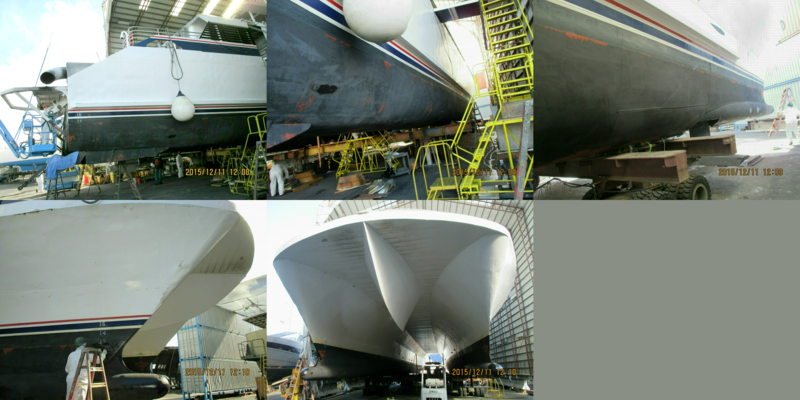 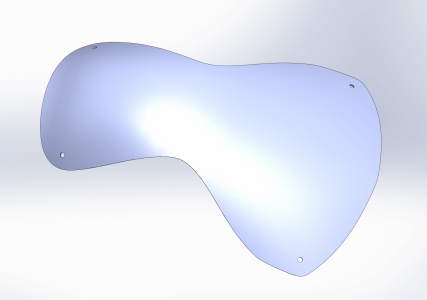 The surfaces were unfolded for cutting in sheet metal. 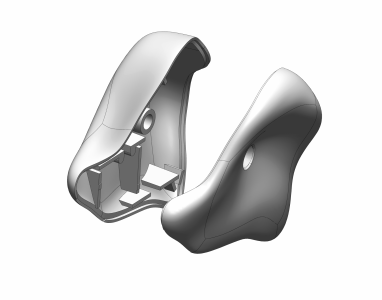 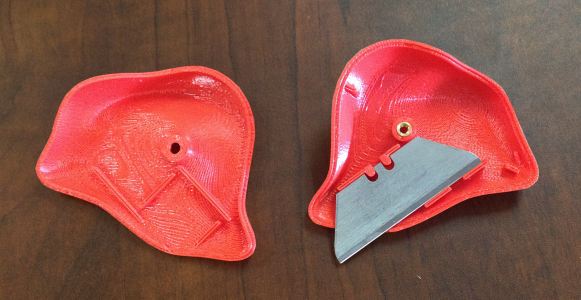 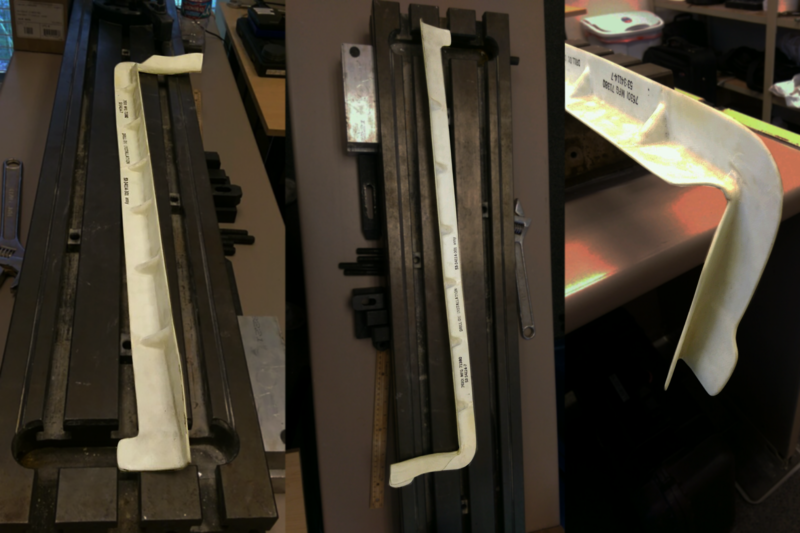 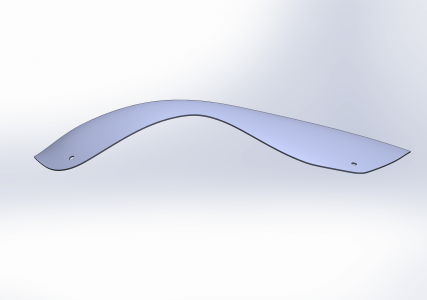 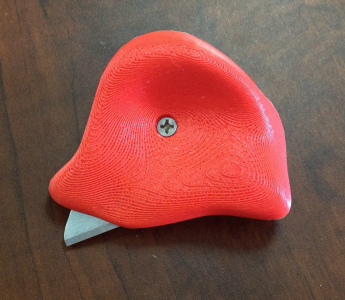 This prototype was developed in SolidWorks from a 3D scan that was supplied as a reference. 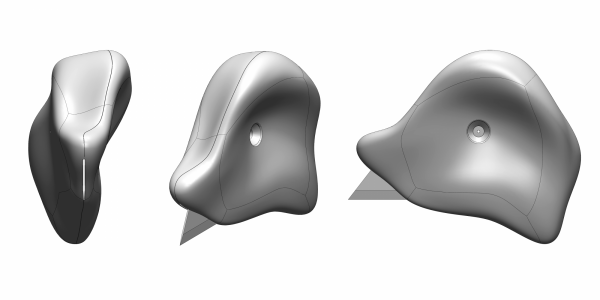 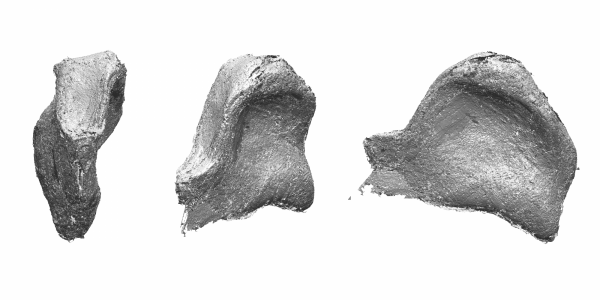 The form was shelled and split, and internal details were added. 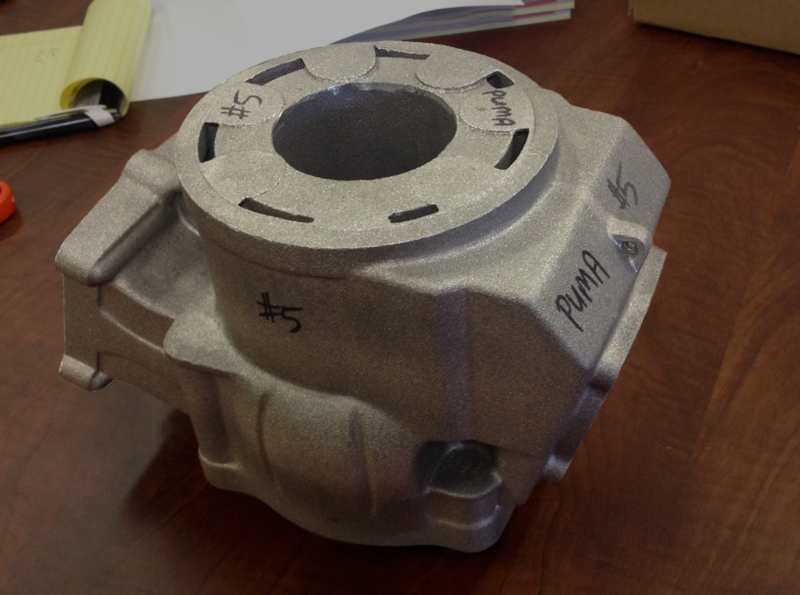 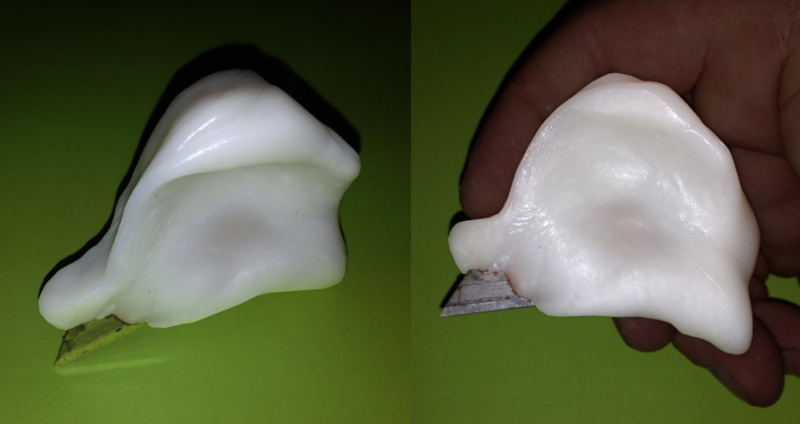 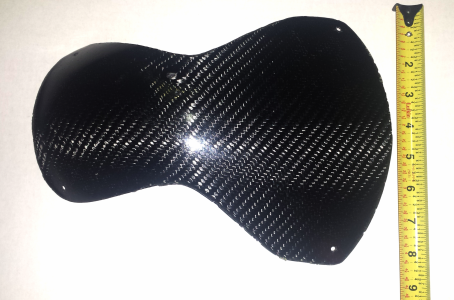 An FDM print was created for testing. 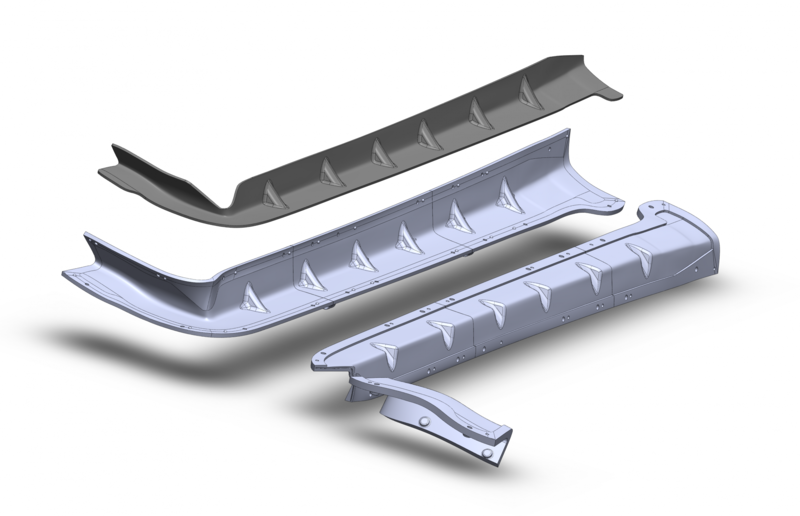 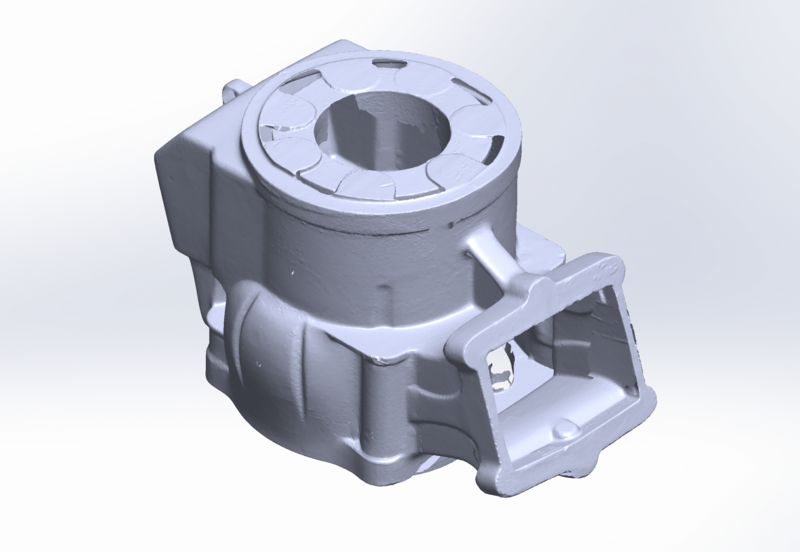 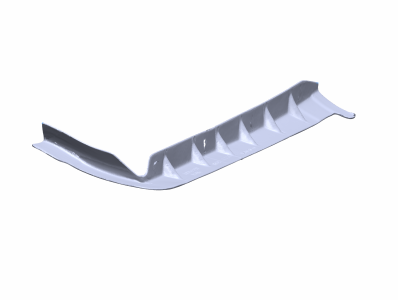 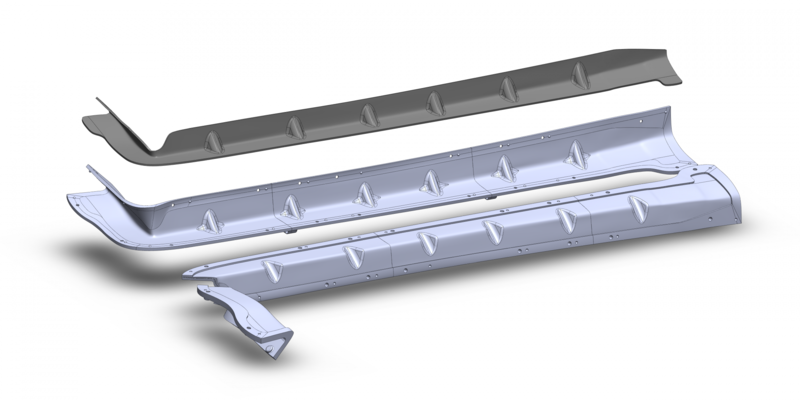 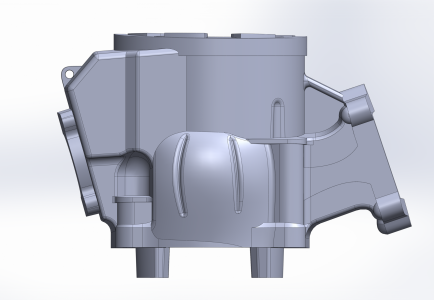 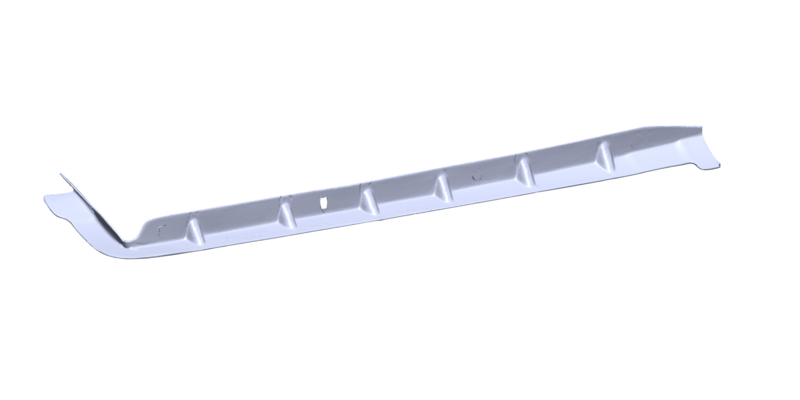 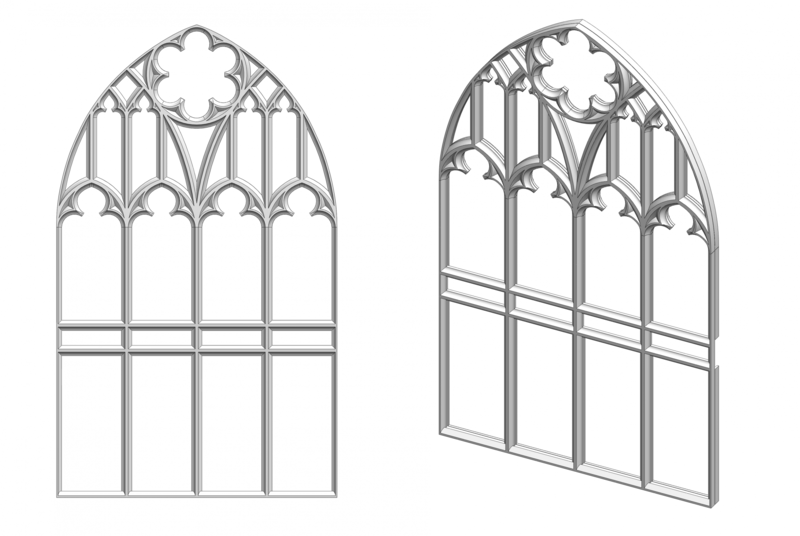 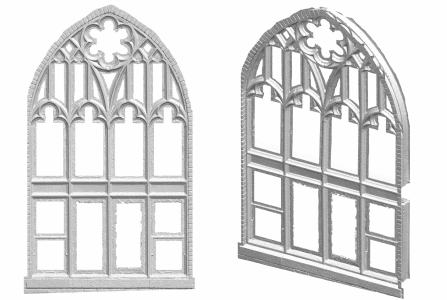 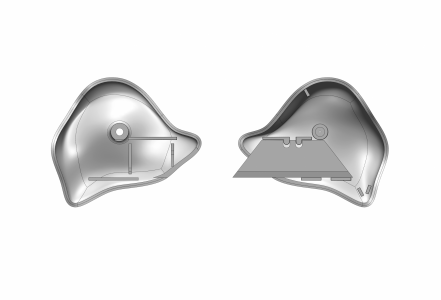 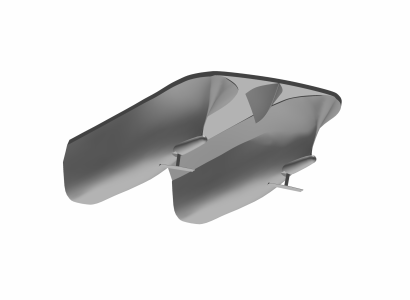 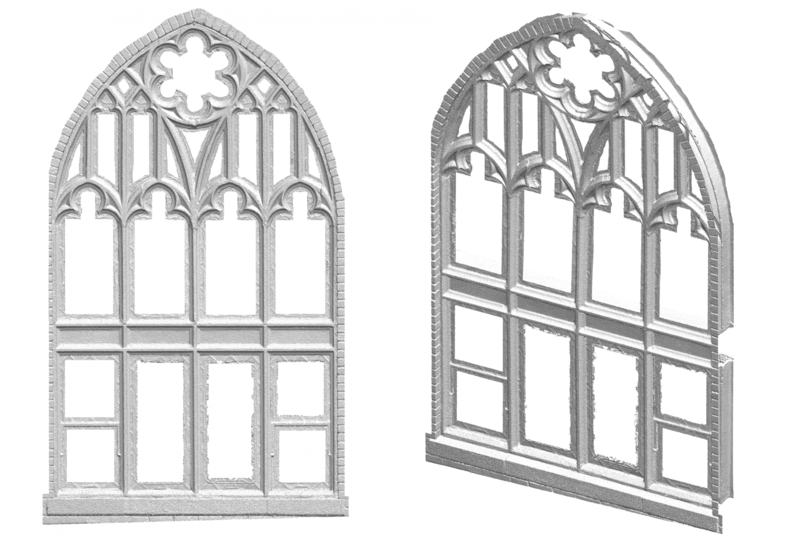 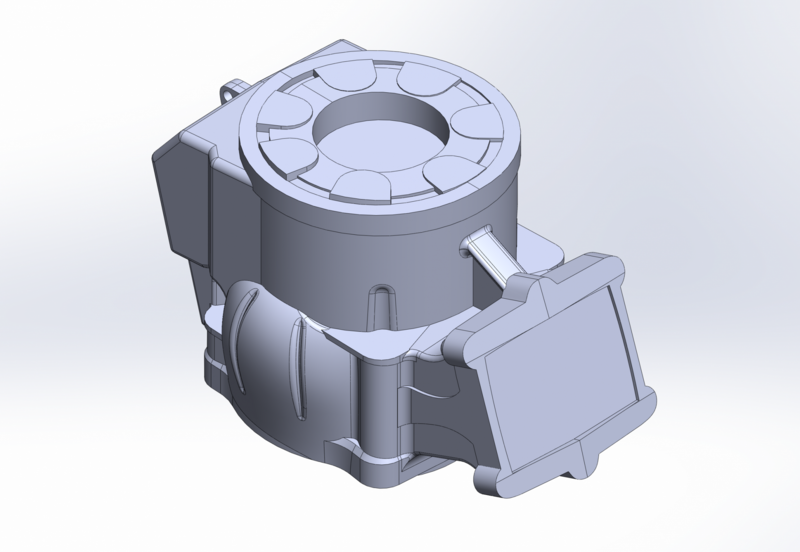 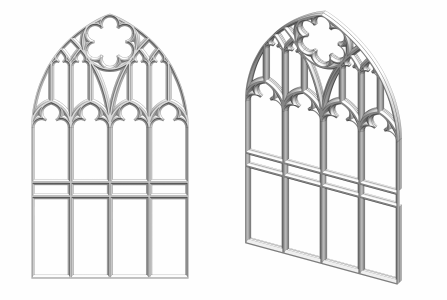 These parts were modeled in SolidWorks using the supplied 3D scan as a reference. 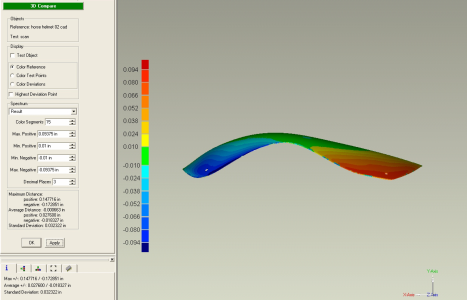 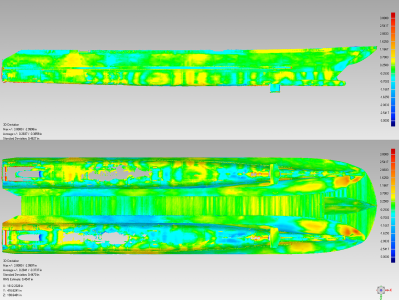 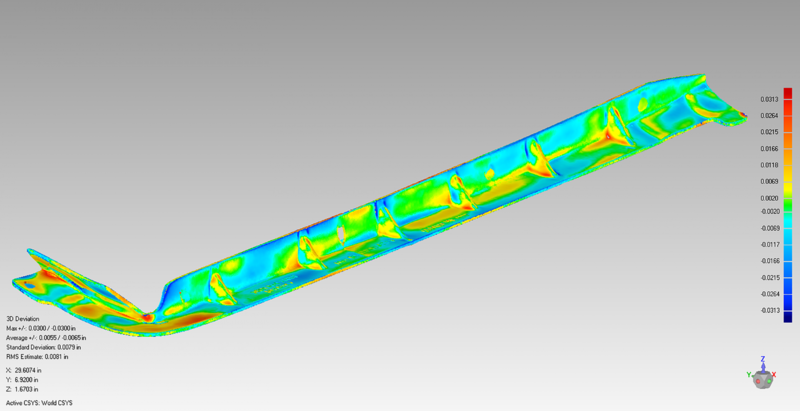 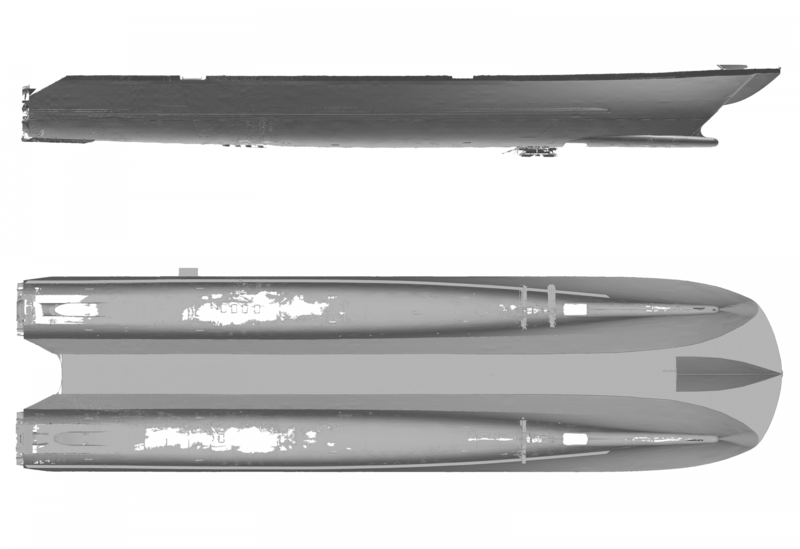 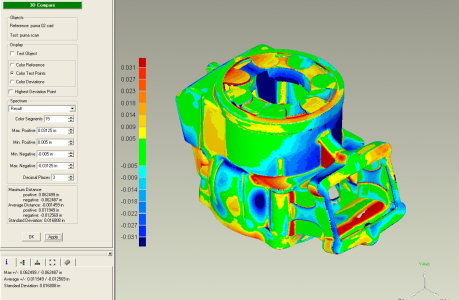 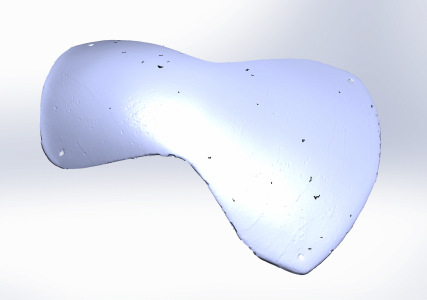 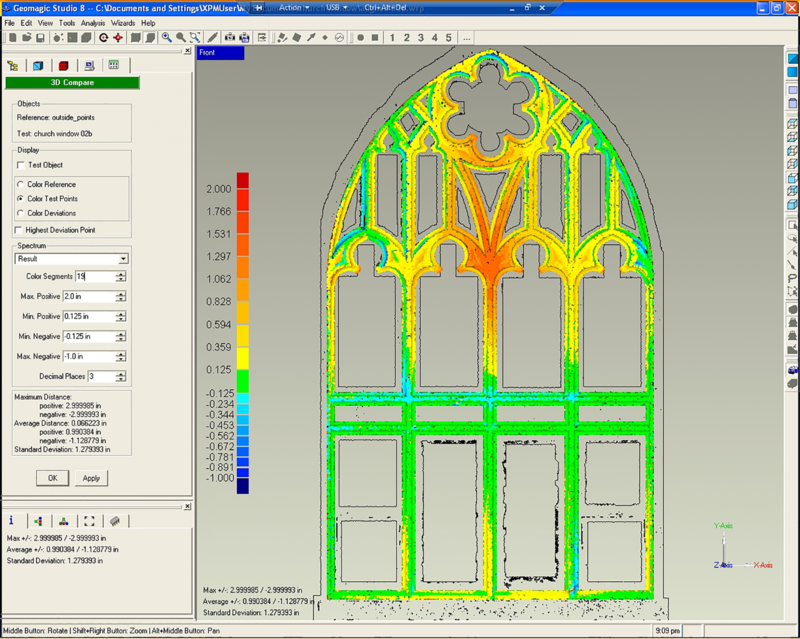 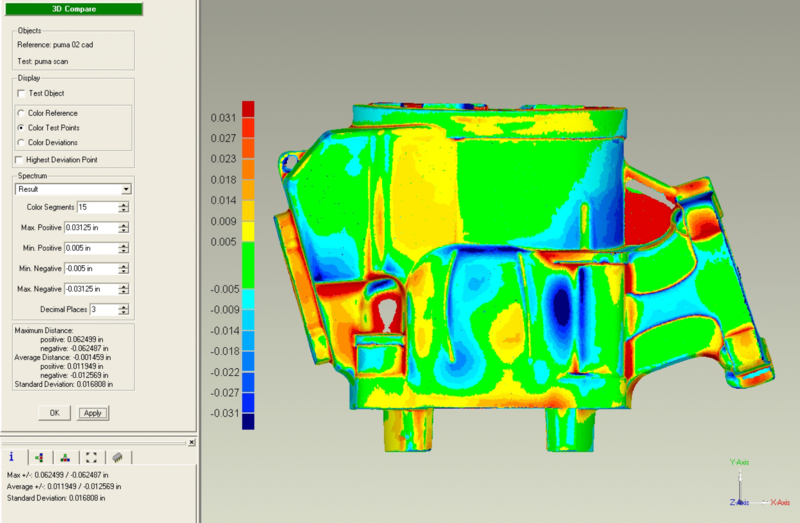 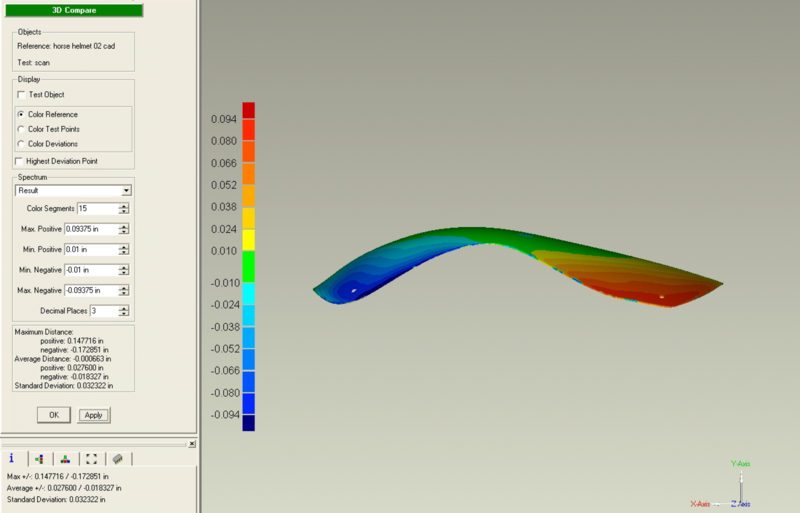 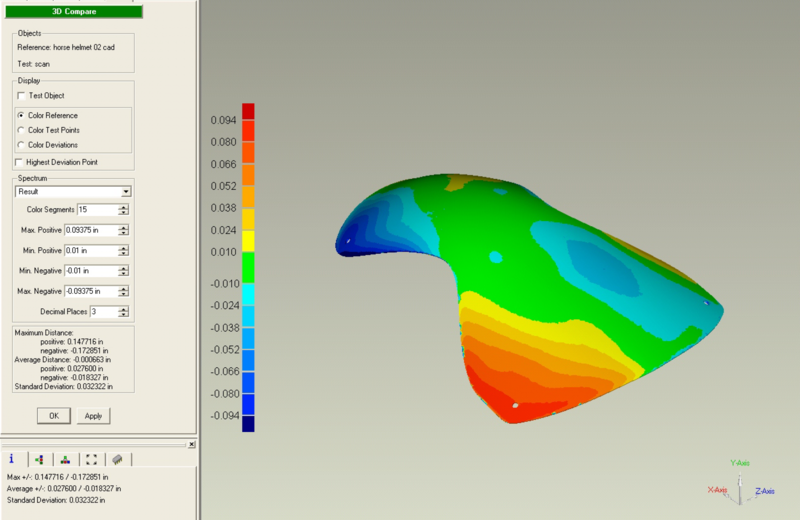 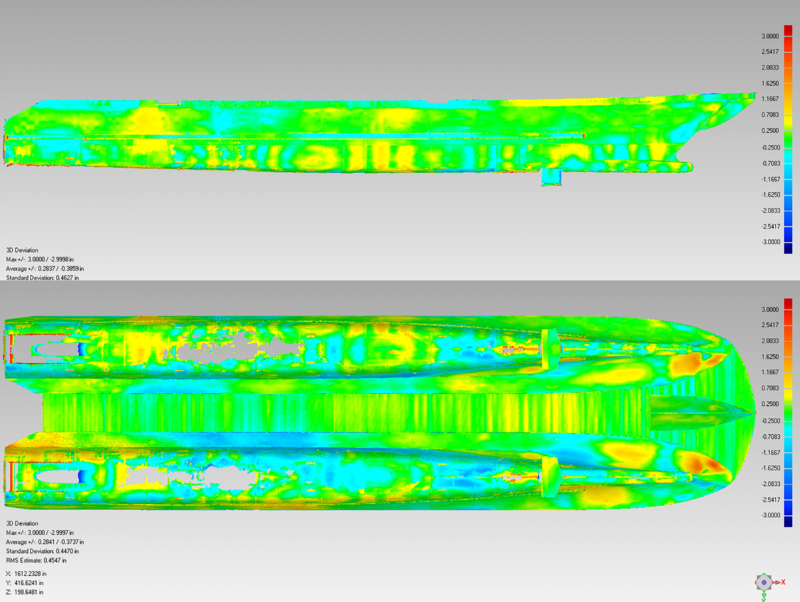 Geomagic Control was used to produce a deviation analysis of the SolidWorks model with the 3d scan.